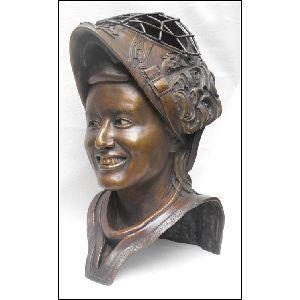 Canadian Fine Artist, specializes in bronze sculpture, from portraits to monuments and custom commissions. Internationally recognized contemporary Master sculptor, who has represented Canada in exhibitions such as Societe National Des Beaux Arts, at the Carousel du Louvre, Paris, France and The Florence Biennale, Italy. 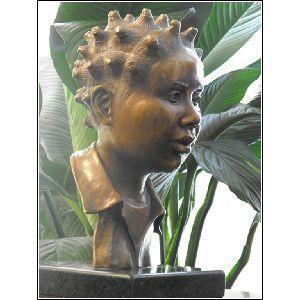 Bronze, Limited Edition of 12, Signed. 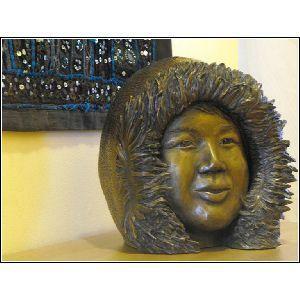 Made to order, approx 4 months from Foundry. 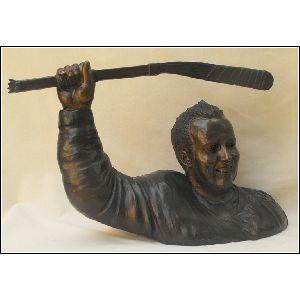 1/12 belongs to The Hockey Hall of Fame, Toronto (10 of the edition is avaliable). 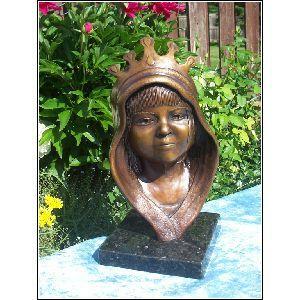 Bronze on granite base, Limited Edition of 12, Signed (9 of the edition is avaliable). 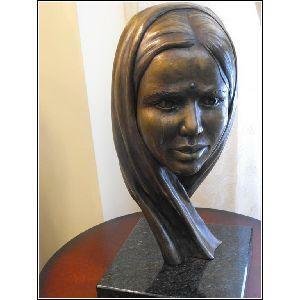 Bronze on granite base, limited edition, signed.